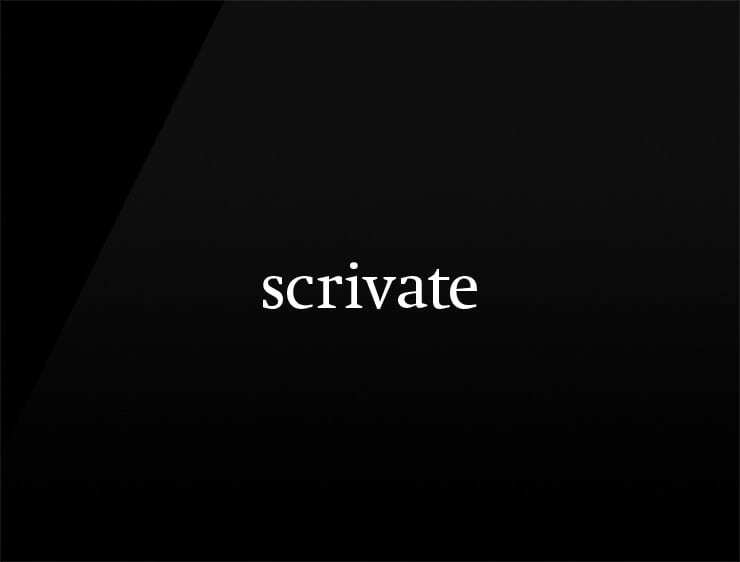 A powerful and elegant linguistic blend of ‘scribe’ and ‘cultivate’. Possible Fits: content agency, a blog platform. A reviews site, marketing agency, a publisher. A writing service. An educational program. An app.